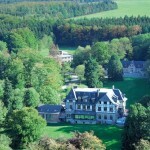 Full immersion French Language Courses in Belgium for Adults and Professionals are offered in the town of Spa. 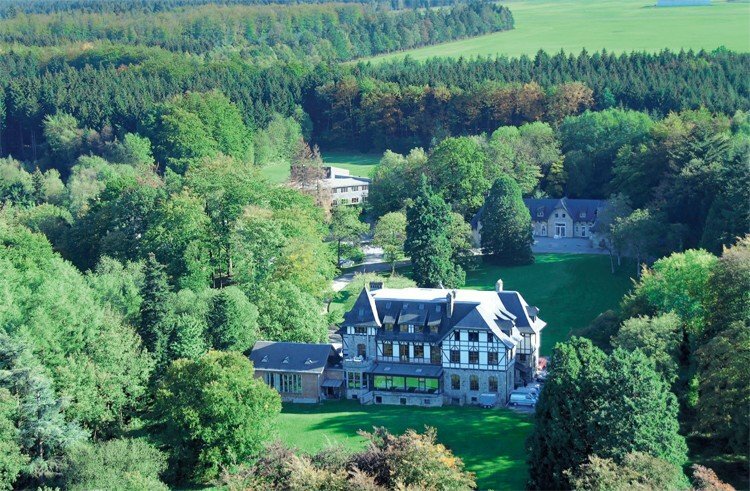 Situated in the in a valley in the Ardennes mountians, this small town of just over 10,000 inhabitants offers the perfect location to immerse your self in the French Language. 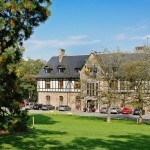 Spa is located 22 miles southeast of Liege, and 85 miles from Brussels. 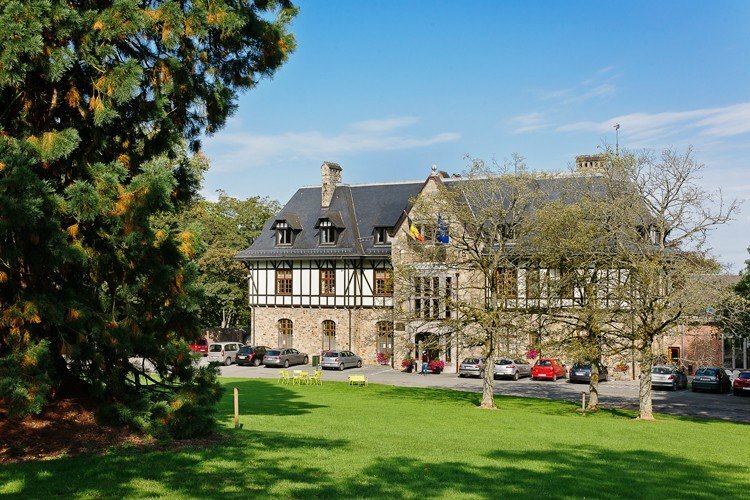 CERAN LINGUA language centers, located in various countries worldwide, provide highly effective residential on-campus full immersion programs for both adults and young learners. 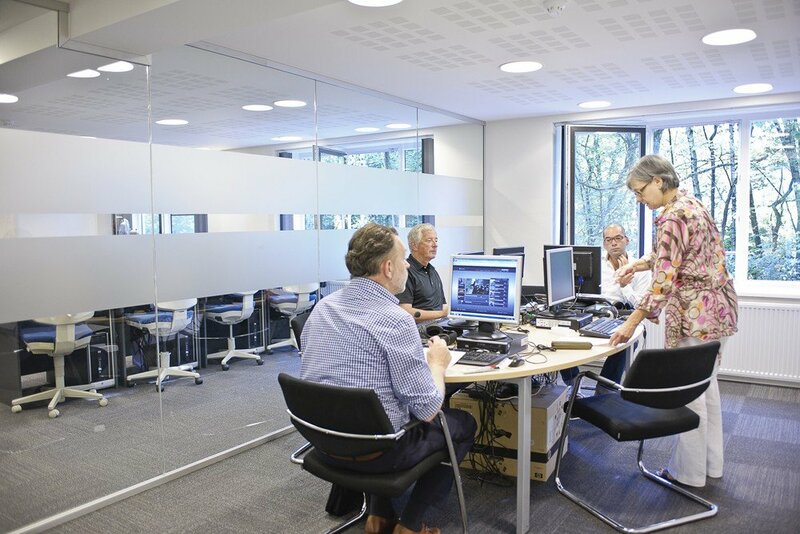 The CERAN LINGUA French language courses in Belgium are designed for motivated adults and professionals who need to learn a language as quickly and efficiently as possible. The 66 hours per week of complete French language immersion along with a highly personalized approach to French language training and the CERAN LINGUA methodology will ensure that you make the maximum progress in the minimum amount of time! Genuine immersion means you acquire a foreign language fast. Progress is immediate and quantifiable. Whether you are a total beginner or already at ease in the target language, each stage of the course builds your confidence. So push your knowledge further, faster and with lasting results. The CERAN method helps you to overcome your fears, with a learning system based on listening and dialogue. Just as music cannot be reduced to theory alone, we take an overall view of the target language, with its specific frequencies and unique culture. This is what we offer at CERAN centers. Speed, results and confidence in your language use.